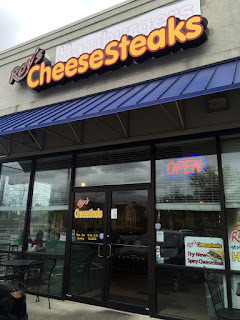 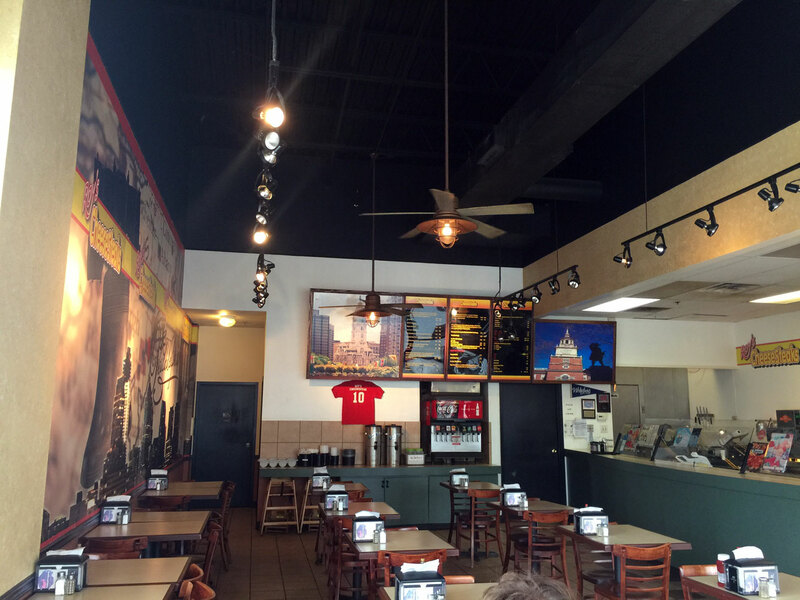 You can fine Roy's Cheesesteaks at 2900 Highlands Pkwy SE, Ste 1, Smyrna, GA 30082 at the end of a small shopping center. 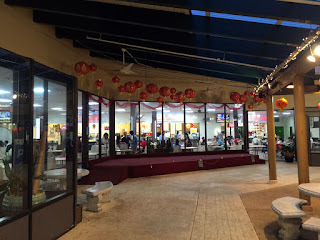 Parking is in the lot out front and there appears to be plenty - getting into and out of the lot is a bit awkward but manageable. The location is off South Cobb Drive and Highland Parkway. I attended one of Lindy F's most excellent Sandwich UYEs, something I'd intended to participate in but have had a hard time due to my weird scheduling. This one coincided with a few other events - I think I went to three separate things on this same day with this being my second. Roy's is a cute, privately owned establishment that specializes in Cheesesteaks, as you would imagine by the name. 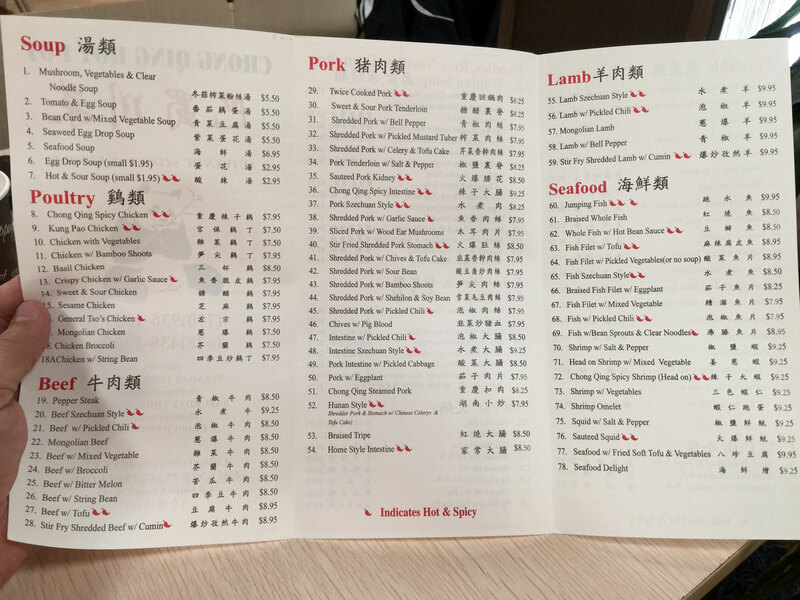 It's basically fast-casual before that label became vogue, where you order at the counter and they call you up as the food is ready. I think there were about 10 or so of us so there was quite an assortment - I arrived a bit late so most had already started eating. 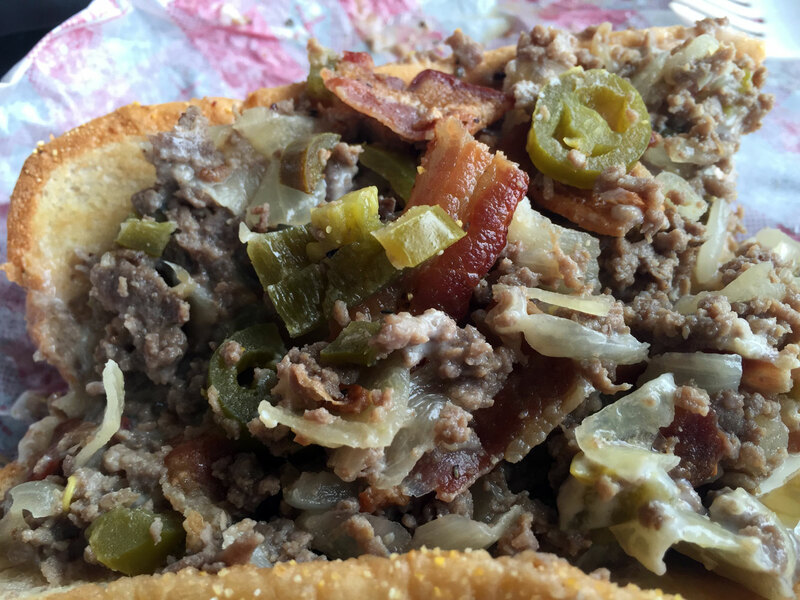 I went for a foot-long Philly with bacon and jalapenos - this was quite good with just the right amount of everything. 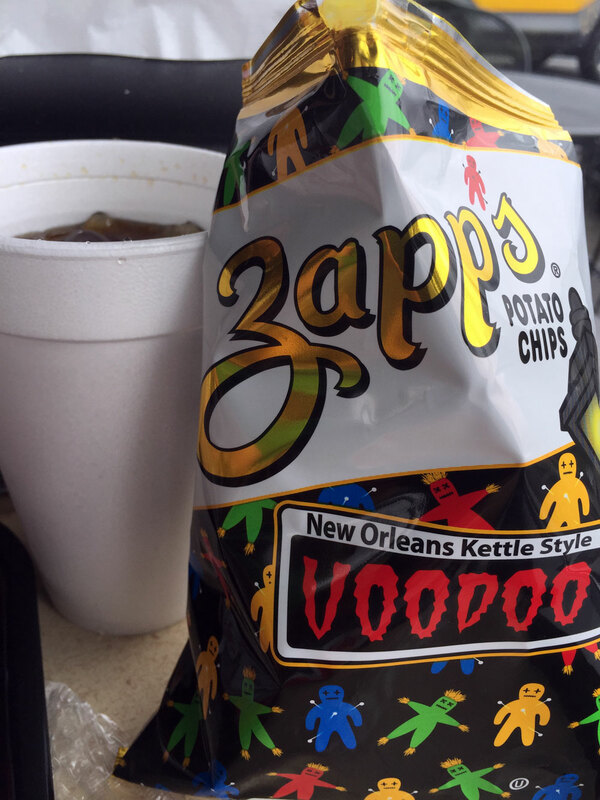 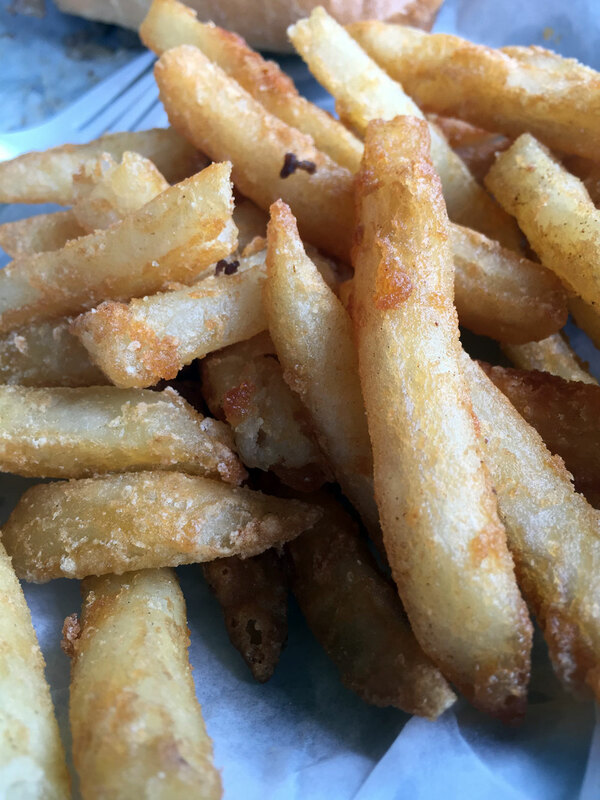 The sandwich includes some Zapp's chips so I selected the New Orleans Kettle Style Voodoo - hey if you're going to do heat you may as well go for the gusto! 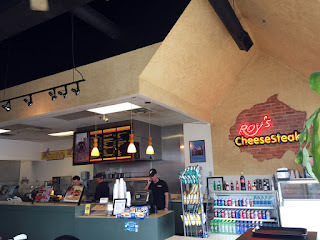 I thought the Philly one of the best I've had in Atlanta with the right toasted hoagie, plenty of filling and cheesiness. 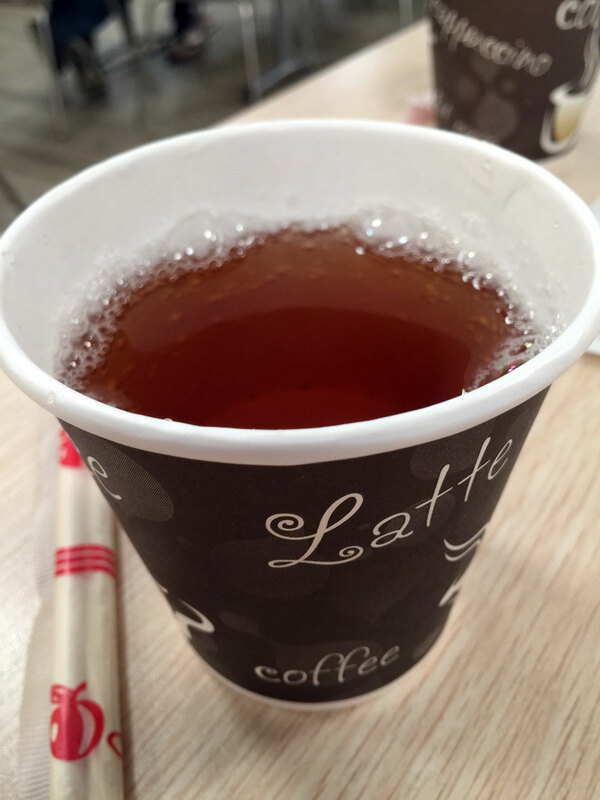 Quite good. 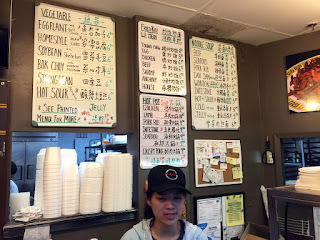 Service here was excellent with very attentive people behind the counter. In all a great experience and it was awesome to get together with Lindy and her group of sandwich freaks - heh. 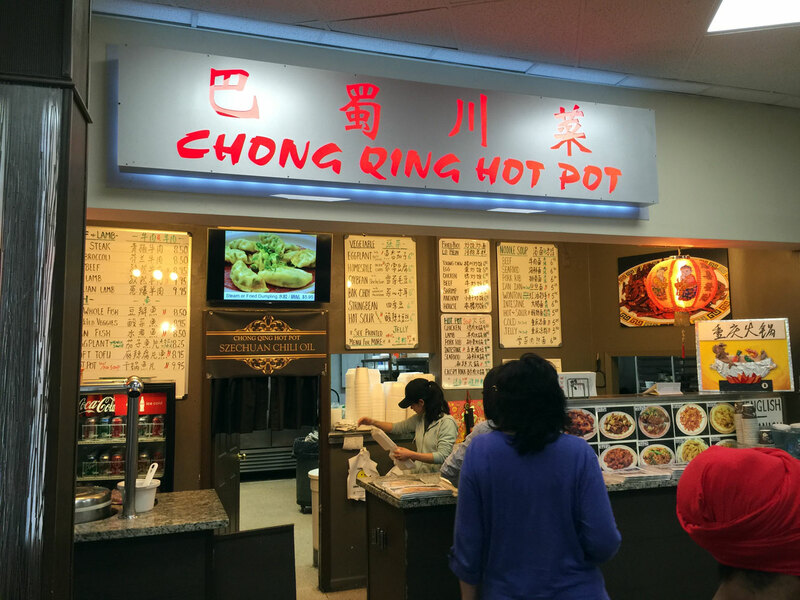 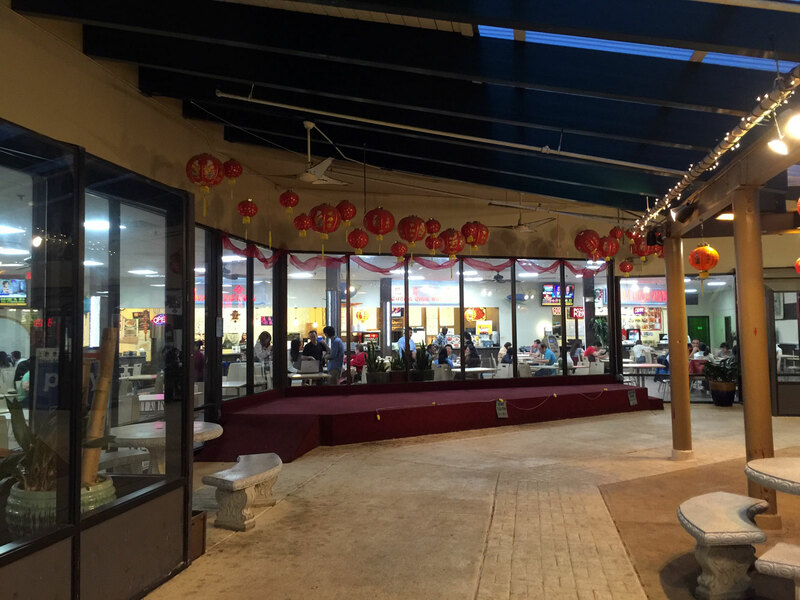 You can find Chong Qing Hot Pot in the China Town Mall at 5385 New Peachtree Rd, Atlanta, GA 30341. 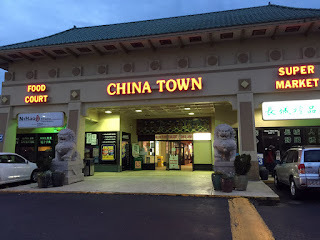 China Town Mall is tucked away off of New Peachtree Rd - I've generally heard the area referred to as Chinatown but that may be due to the mall's location - there are other Chinese businesses in about a one mile radius, but I don't know if the local population warrants the name - I think it's more about the businesses. 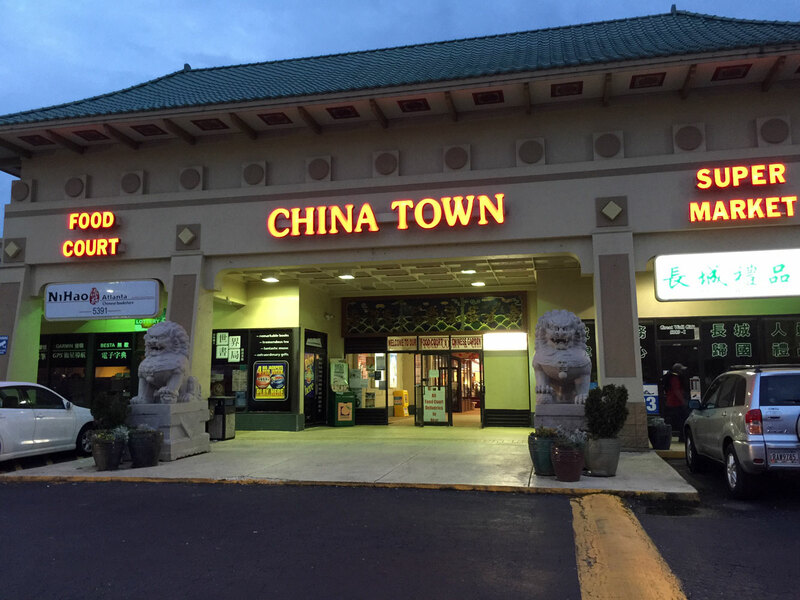 China Town Mall is one of Atlanta's best kept secrets - featuring a good ethnic food court that's heavily visited during lunch. 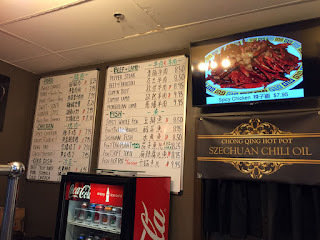 On this weekday early evening we were in the area and decided to hit the Chong Qing Hot Pot. 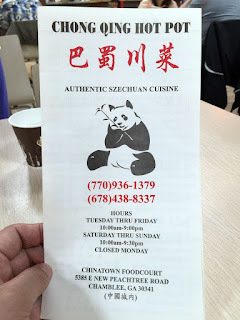 The food to my tastes is more towards the traditional Chinese as opposed to the swag Americanized Chinese you get a places like Panda Express. 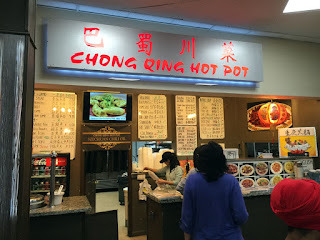 This is a food court so the dining hall is shared - what you'll find at Chong Qing are hot pots and good inexpensive Chinese dishes. The menu for the most part is handwritten on whiteboards behind the counter - there's also a takeout menu so you can order ahead and pick up or pick up and eat in the mall - you can't get much simpler. 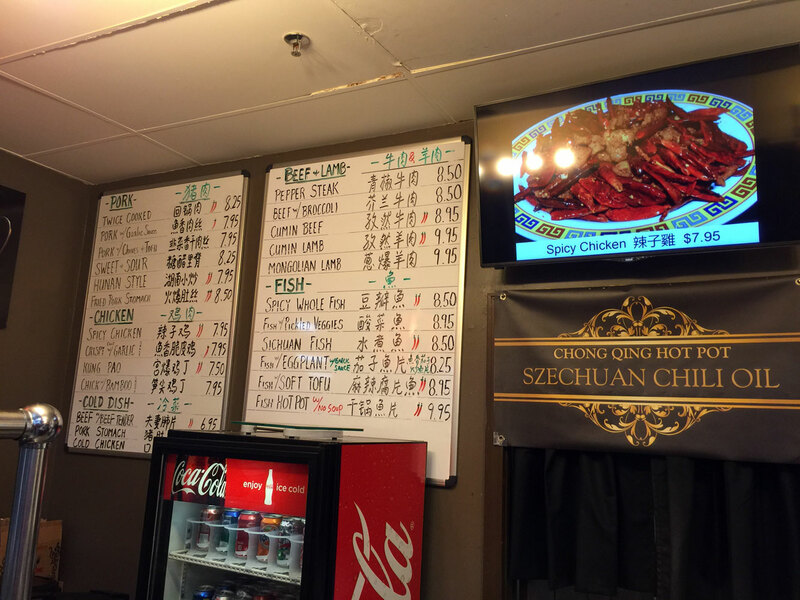 The board features vegetables, Fried Rice/Lo Mein, Hot Pots and Noodle Soups. 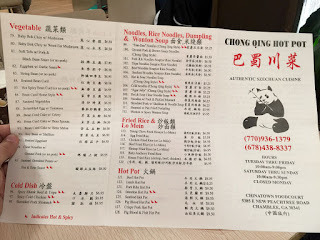 You'll find the prices super cheap but don't let that fool you - the food here is way above average, especially for food court food. 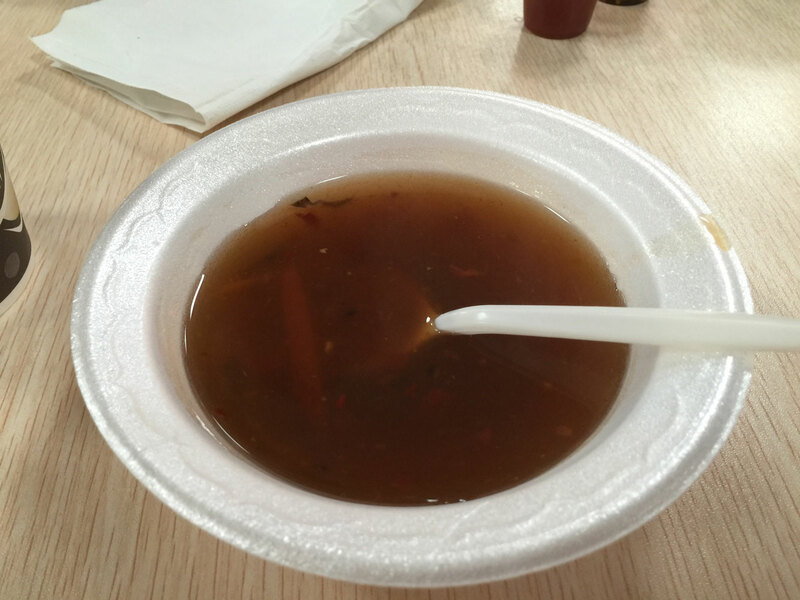 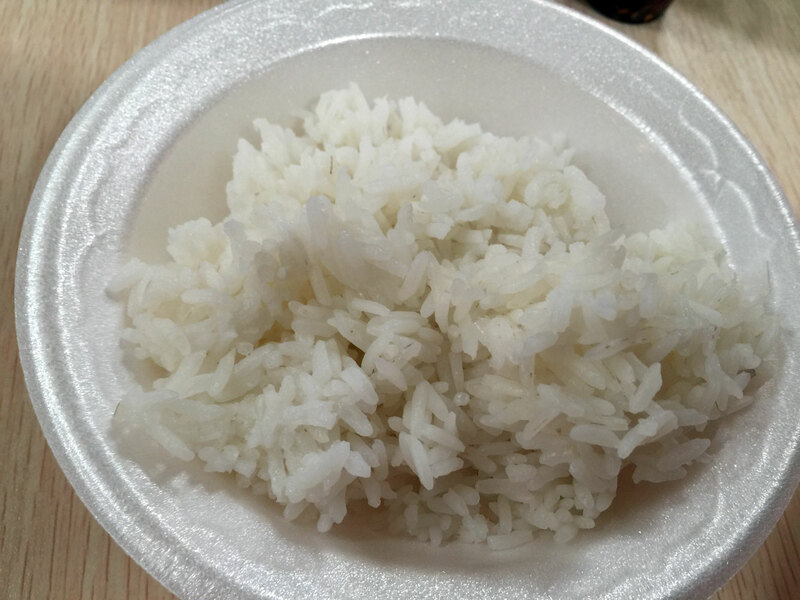 Once you order they call out when it's ready - there's a kettle of tea, sweet-and-sour soup and steamed rice on the counter where you can help yourself. 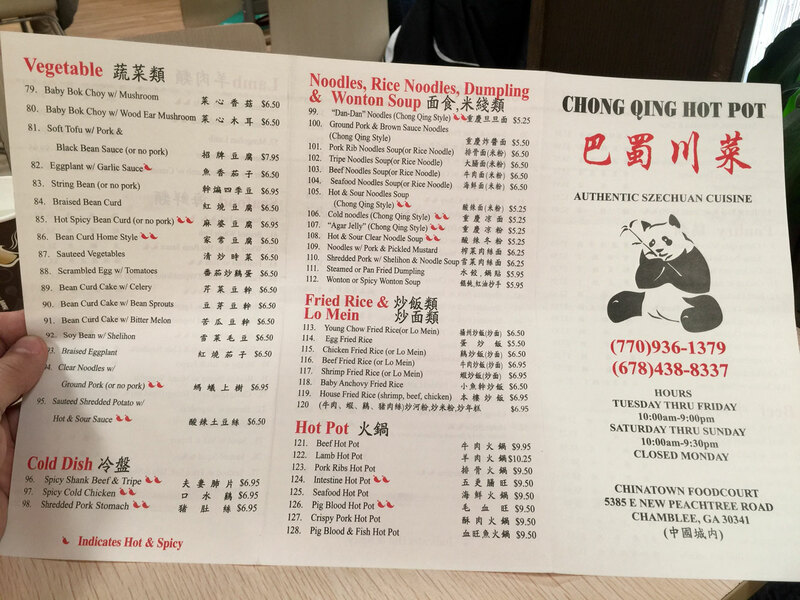 Make sure you get chopsticks and anything else you need while you're up there (don't worry I always forget to grab something). On this night we went with the string beans and a Szechuan style Chong Qing Spicy Chicken. 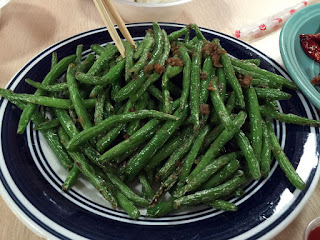 While some of the ingredients in the beans were a bit light the flavors still pulled through in this classic dish - the portion is very large and good for sharing - as I recall all the veggie portions are generous. 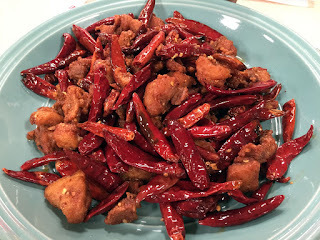 The Chicken, frankly wasn't on par with Gu's or Peter Chang's Tasty China, but was still very good and filling. 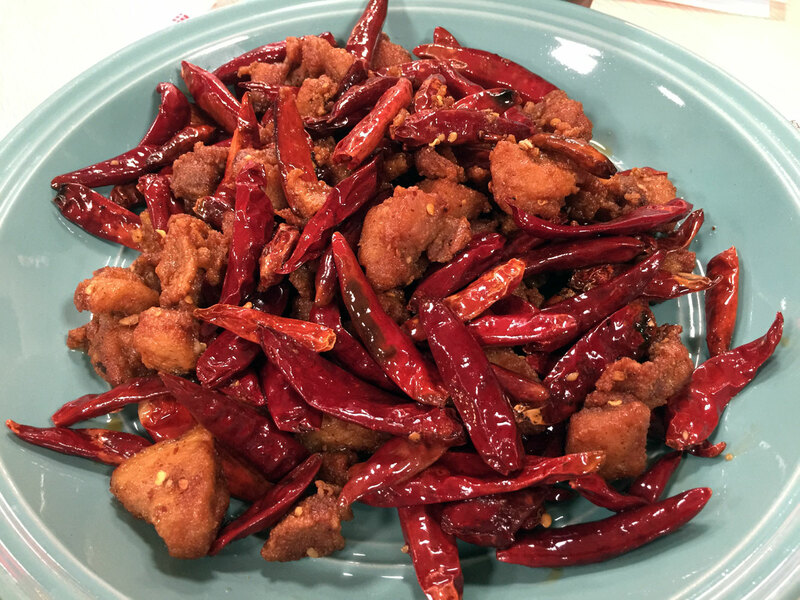 I think it's the type of dried peppers used or perhaps it's the whole pepper as presented instead of cut pieces - these don't have the level of intensity or spiciness. 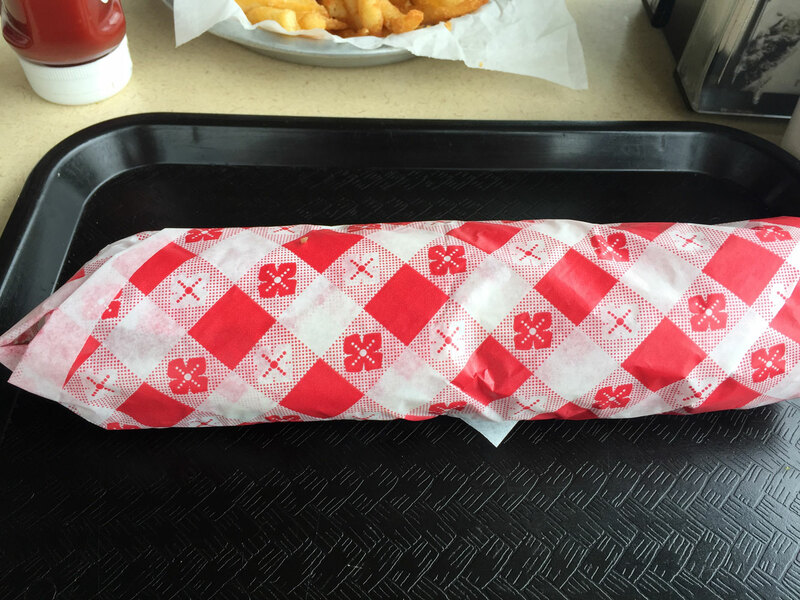 For $7.95 I don't have anything to complain about. 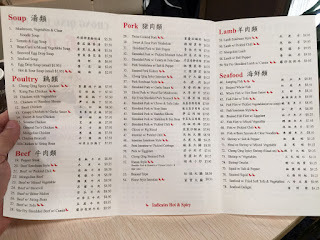 In fact our entire meal for two people was about $15. Speaking of costs - make sure you bring cash.